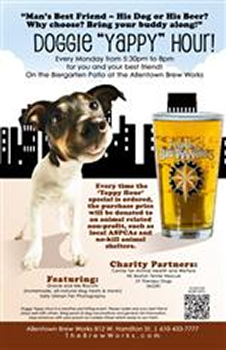 Posted on May 25, 2012, in Charity Events and tagged Allentown, Allentown pets, fundraiser, special events, The Center for Animal Health & Welfare. Bookmark the permalink. Leave a comment.